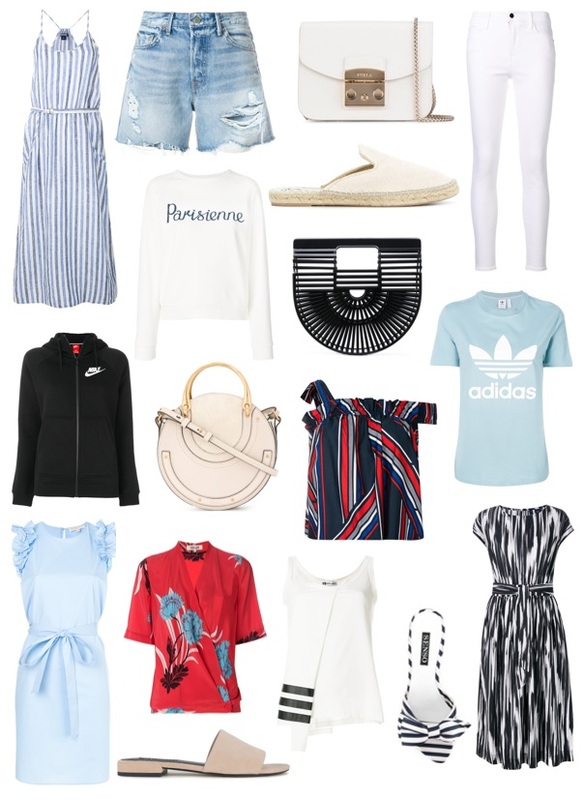 Summer unofficially kicks off with Memorial Day this coming weekend (which I guess I was channeling given the color scheme of my picks haha) and the sale game is already strong! One of my favorites is the massive one Farfetch is currently having. 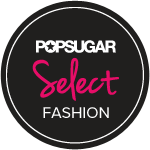 They have so many designer items for up to (and even over!) 50% off and I'm seriously having a hard time narrowing down what I want! This is a great opportunity to stock up on basics as well as fun, seasonal pieces at amazing prices. Or to splurge on something that almost never goes on sale (ahem, this Chloe bag). I'm actually tempted to get this mini crossbody in white, since I already have it in black and it's one of my most-used bags. And I've heard really good things about these white jeans, which is perfect since I'm in the market for a new pair. I also live in/am addicted to buying workout gear and they have tons of pieces from Nike and Adidas (like this cute tee) that I want to snag. Especially since I've been meaning to filter out some of the old, ratty stuff I wear to the gym over and over haha!